Today, in a historical ruling, the Unites States Supreme Court ruled 5-4 in favor of an individual’s right to go on a man date. Hey, Kitt turned me on to your website. I have enjoyed reading your blog. 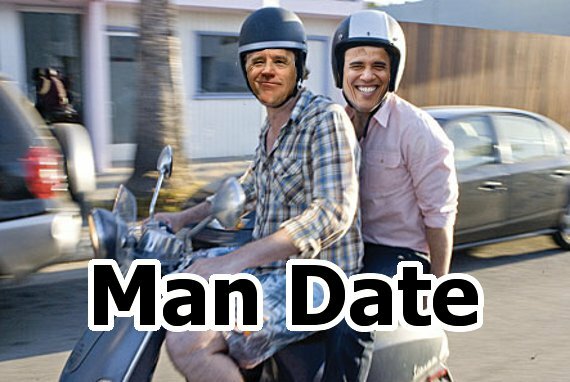 Man date? is hilarious. You need to stay home all day and make up some more. Love the biden look and he is driving the bike. Look out obama! I’m glad you like it and hope you continue to read the blog. Thanks for the wonderfully nice comment!